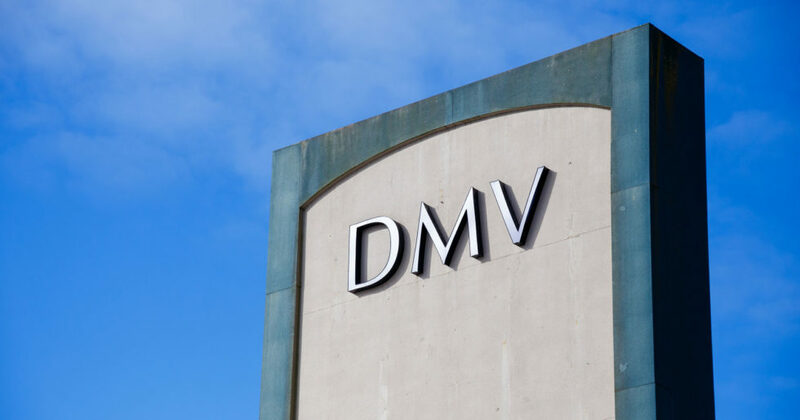 To back up a bit, it recently emerged that over a period of four years a DMV key data operator slept at her desk for extended periods instead of working. This unnamed DMV drone duly kept her job. While she and, according to insiders, many others doze away, Californians such as Tyré Nichols spend six hours in miserable 98-degree heat waiting for simple DMV service, and such lag times are typical. Over the last year, DMV wait times have increased 60 percent, delaying Californians by up to seven hours. These delays prompted some legislators to demand an audit, but DMV boss Jean Shiomoto was opposed. “Any audit you have to pull a lot of documents,” she told reporters, “It would strain our resources.” Shiomoto announced no new policy of dismissing those employees who sleep on the job for extended periods over a span of four years. On the other hand, she did request an additional $26 million to hire 400 new employees. The measure to audit the DMV failed when three Democrat senators declined to vote. Then after killing the audit, which would have shown how the DMV had been spending public funds, legislators handed the DMV another $16 million taxpayer dollars. So as any taxpayer can see, this outfit is incompetent, unaccountable, and probably unreformable as it sits. Trouble is, some legislators are representing the DMV to their constituents and not the other way around, and it gets worse. Inside the Legislative Office Building on N Street in Sacramento, behind an unmarked door, is a secret DMV office for California lawmakers and legislative staffers. No long lines at that office, which is not open to the general public. Members of the public must wait in line at regular offices, where DMV drones doze at their desks and get to keep their job. And DMV bosses get whatever they want, with no audit and no accountability. Doesn’t get much worse than that. This article was originally published by the Independent Institute. K. Lloyd Billingsley is the author of the books, Bill of Writes: Dispatches from the Political Correctness Battlefield; Hollywood Party: How Communism Seduced the American Film Industry in the 1930s and 1940s; Exceptional Depravity: Dan Who Likes Dark and Double Murder in Davis, California; and From Mainline to Sideline: The Social Witness of the National Council of Churches. His articles have appeared in the Wall Street Journal, Washington Post, Reason, National Review, San Francisco Chronicle, Los Angeles Daily News, San Diego Union-Tribune, Orange County Register, Detroit News and many other publications. He has also written for film, television and the stage.